Bauman received the award on Sunday, November 11, during opening ceremonies at the American Heart Association’s Scientific Sessions 2018, a premier global exchange of the latest advances in cardiovascular science for researchers and clinicians at McCormick Place convention center in Chicago. Some 50,000 scientists, physicians and other health professionals are attending the three-day meeting. Bauman, a graduate of Wayne State University School of Medicine in Detroit, has served on the faculties of Wayne State, the University of South Dakota School of Medicine and the University of Oklahoma Health Sciences Center in Oklahoma City. 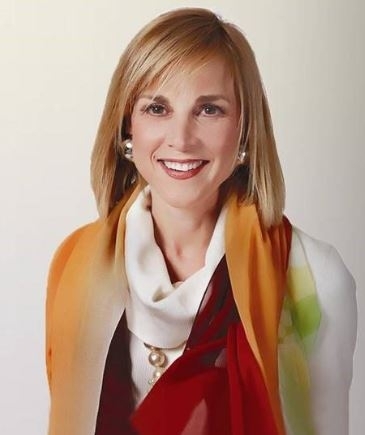 She has been medical director of the Women’s Health of Baptist Medical Center in Oklahoma City and served as medical director of women’s health at INTEGRIS Health. She now resides in Seattle, where she continues active involvement in AHA activities. 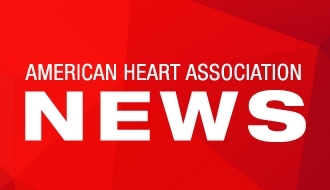 “Decades of dedicated service by Dr. Mary Ann Bauman exquisitely exemplify the spirit of this prestigious award, which was created to recognize volunteers who have significantly advanced American Heart Association strategic goals,” said Postl.